Falling in love is easy...and so is finding the perfect diamond for your soulmate at Mike Seltzer Jewelers! 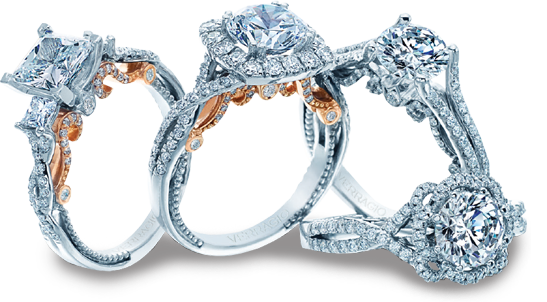 Come in and let our experts guide you to finding a diamond as special as your love. 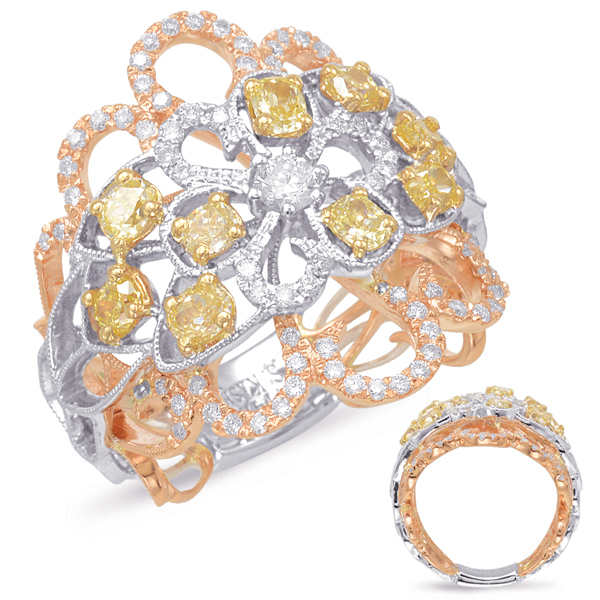 Our fashion rings are beautifully crafted pieces of significant elegance. Fun, spirited and always contemporary! Mike Seltzer Jewelers has the best selection of men's bands in Wichita! Come see our selection today! We have the best selection of earrings! 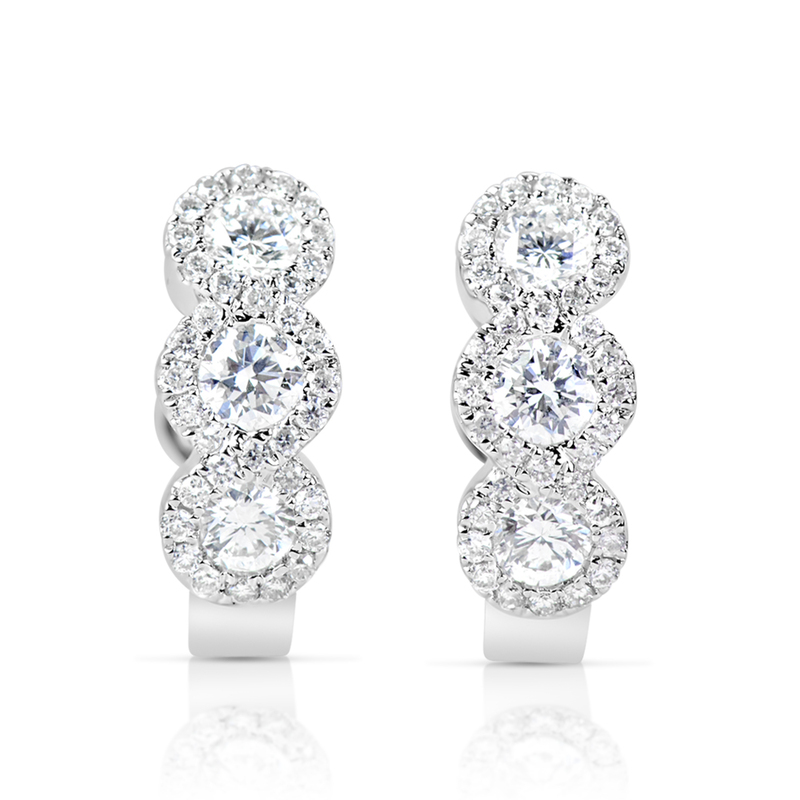 Whether you want a bold statement or a simple classic, we can help you find the perfect earrings! 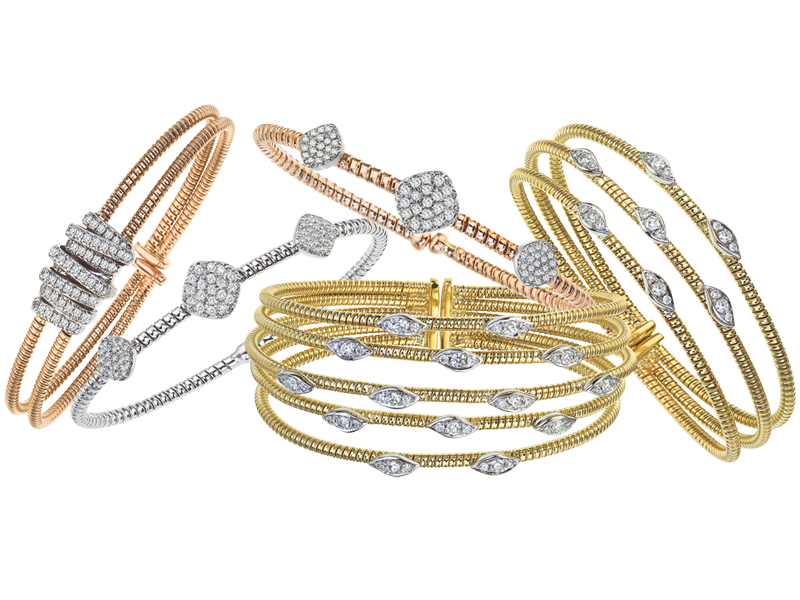 Looking for an everyday gift? 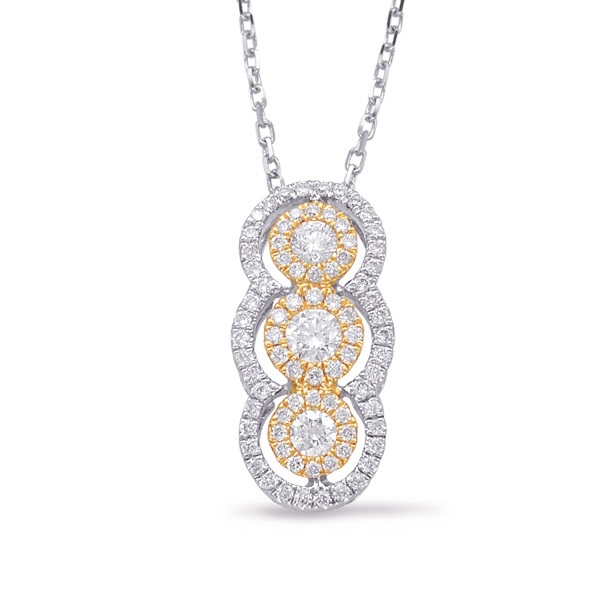 Our necklace and pendent selection will help you find exactly what you are looking for!